Although less of an obvious odd fish than its forebears, the Sigma SD15 is still not an easy camera to deliver an unequivocal verdict on. But it's fair to say that, if your main aim when choosing which DSLR to buy is to find the best value all rounder, full to the brim of the latest must have specification, then the SD15 isn't for you. 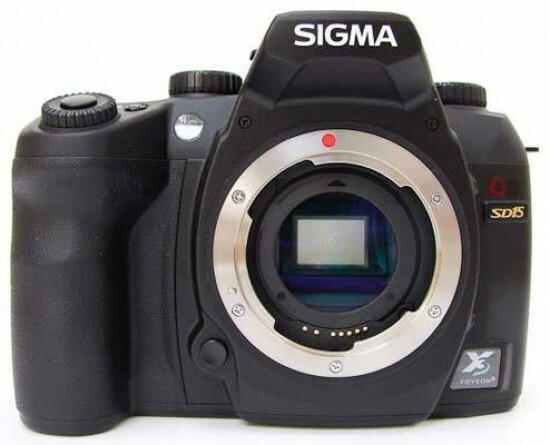 A body-only price of a penny under £900 (lenses costing extra), not to mention the lack of obvious hand holding - although Sigma admittedly have gone for a slightly friendly user interface this time around - places the camera out of most casual amateurs league. This is therefore not a 'budget' DSLR but a long-term investment for those who are really serious about image quality first and foremost. However, when it comes to said image quality the SD15's performance is a bit of a mixed bag, although this time around our images didn't suffer from as many odd colour casts and white balance issues straight out of the camera as previous generation SD models. So a step in the right direction at least, especially if you avoid the higher ISOs. There's still the fact that the SD15 is relatively untried and tested as a system, but at least it does have a fair amount of manufacturer support. As accessories are Sigma's most prominent product line, the advantage here is that the SD15 is compatible with over 40 lenses, not to mention flashguns, remotes and adapters. OK, not quite up there with Canon's 60+ optics for its EOS DSLRs, but not bad at all. So will you love the SD15 or hate it, and do you really want to spend £1500 finding out? Probably not, which places the camera out there as something of a luxury item, or rather one for the more intrepid photographer who looks forward to a challenge. You probably wouldn't want it as your one and only DSLR. That said, we can't bring ourselves to actively dislike the Sigma SD15. Deep down there may even be admiration growing for this oddity that is not quite like anything else out there.